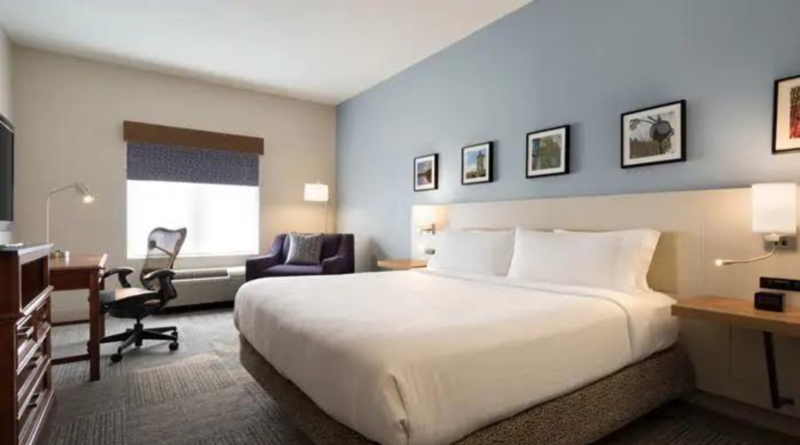 Just off Interstate 81, this hotel offers contemporary rooms with free WiFi and flat-screen TVs, plus mini-fridges and coffeemakers. 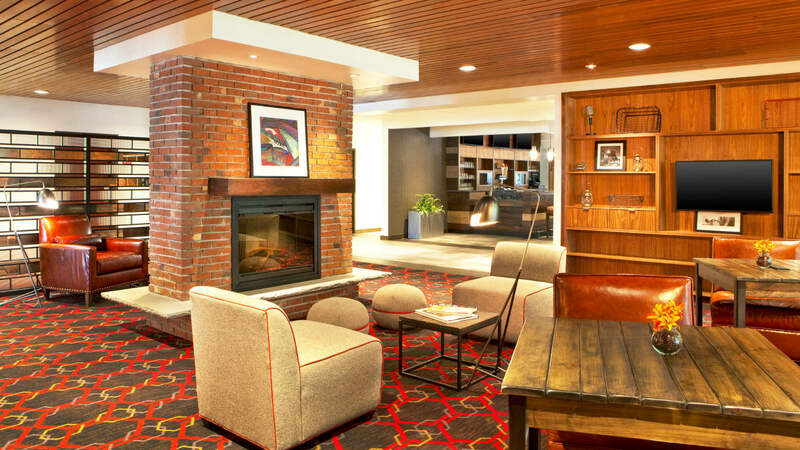 Their American bistro serves breakfast and dinner, and there’s a living room-style lobby. 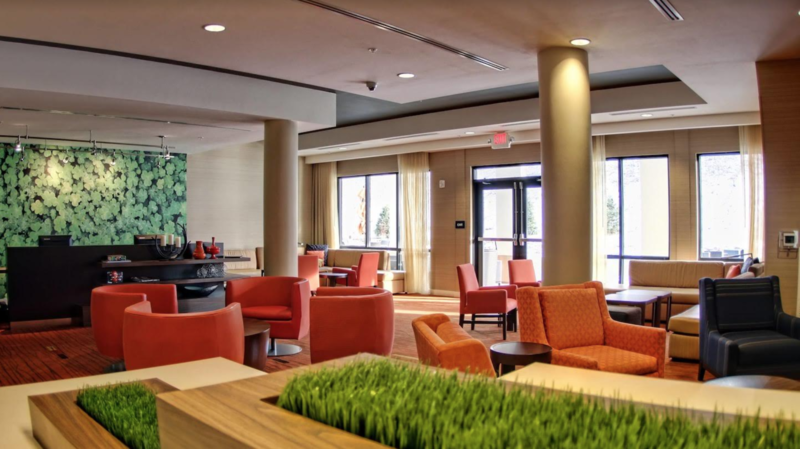 Other amenities include a 24 hour pantry, free airport shuttle and parking, plus an indoor pool. 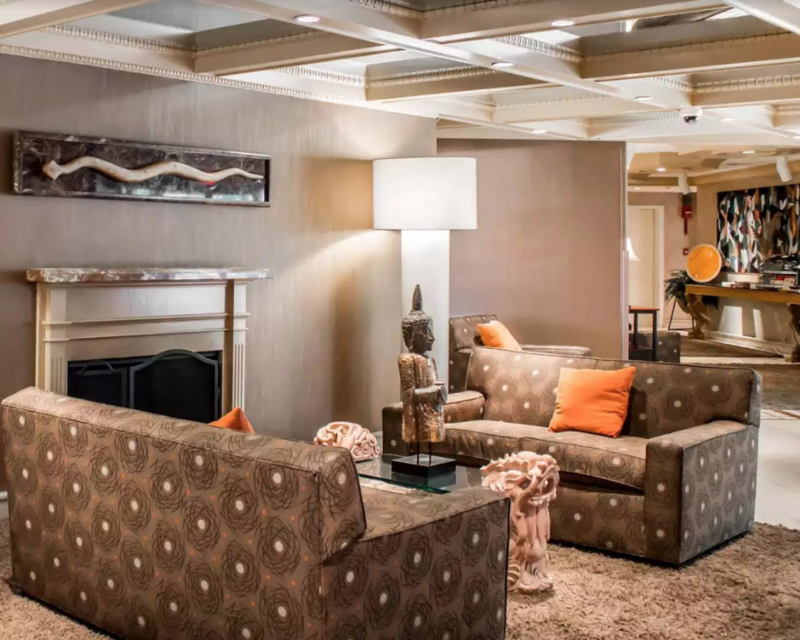 This recently renovated property features an indoor pool as well as an onsite restaurant and cocktail lounge. 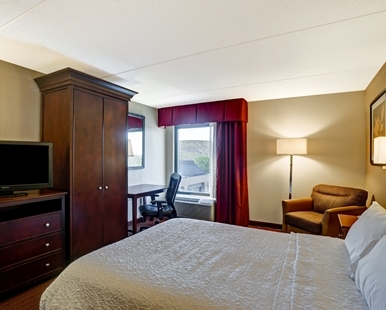 Spacious guest rooms include refrigerators, coffee makers as well as flat screen TVs and complimentary wifi. 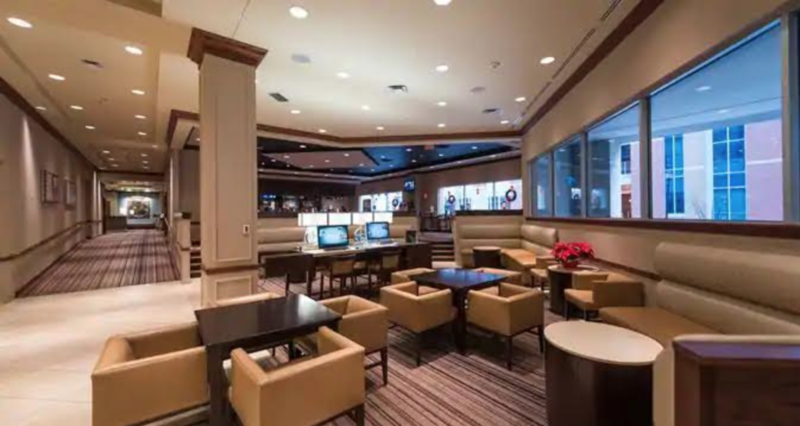 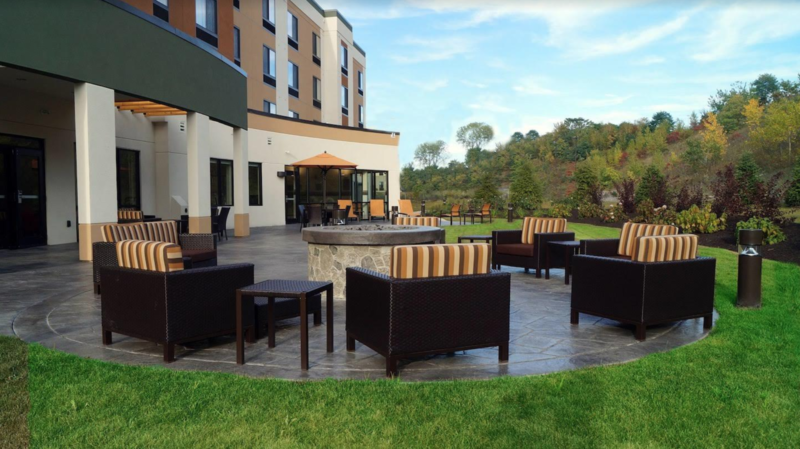 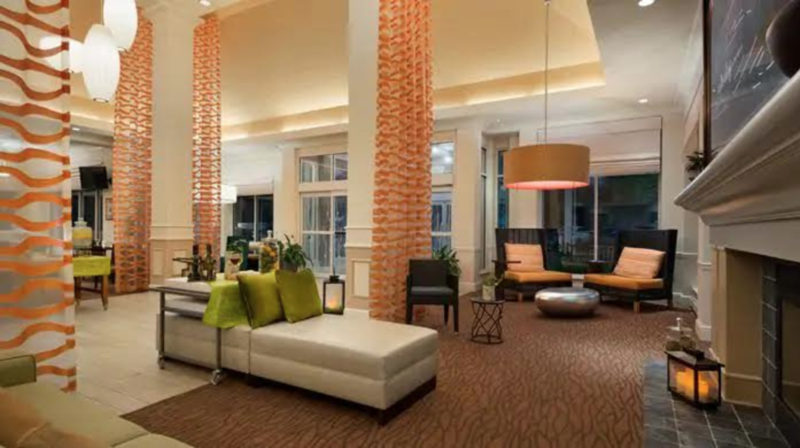 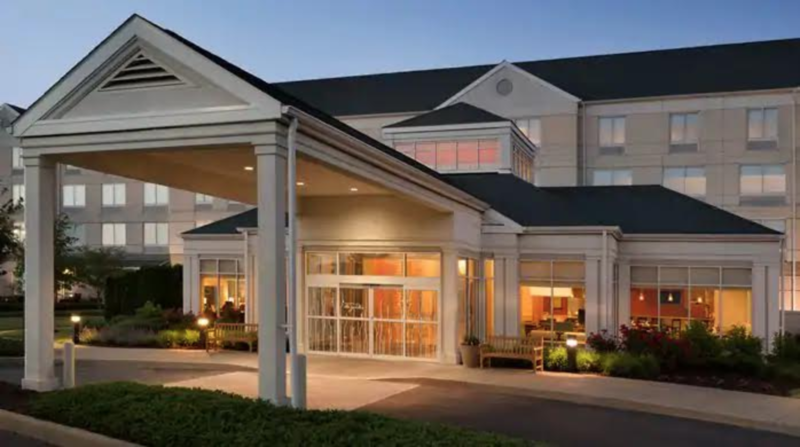 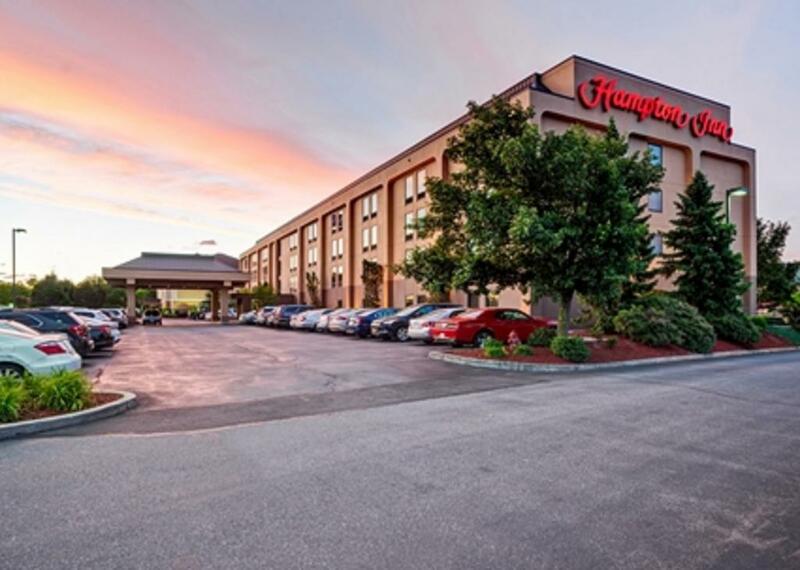 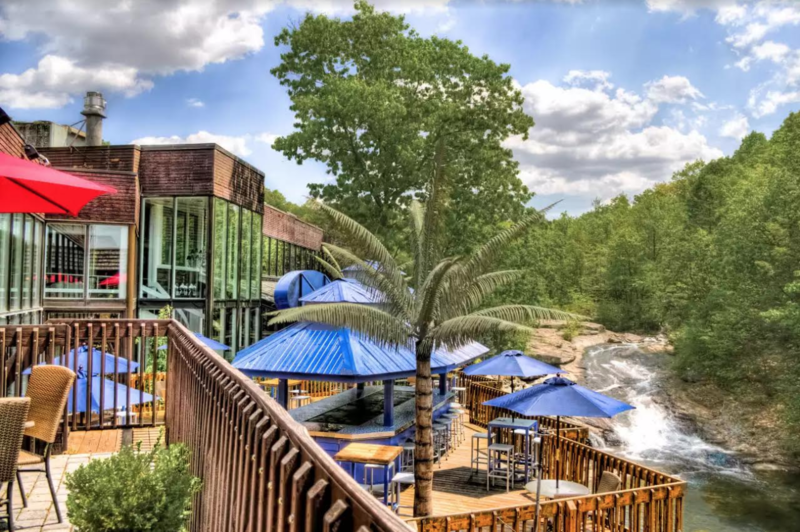 This classic hotel is a 5-minute walk from Wilkes Barre Township Marketplace with an indoor pool and rooms featuring contemporary decor and custom-designed beds, plus flat-screen TVs, mini-fridges, microwaves, desks and free WiFi. 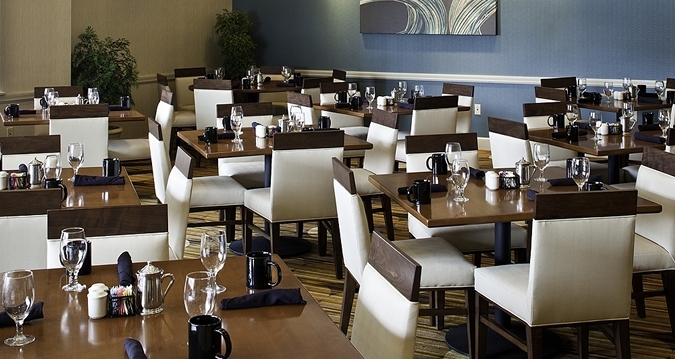 A cooked-to-order breakfast is available for a fee and there’s a casual lounge menu, plus a 24/7 pantry. 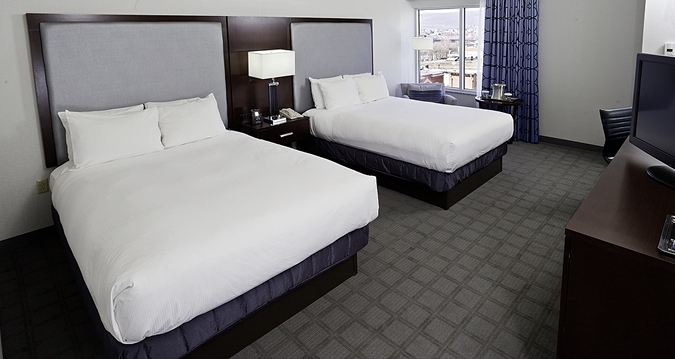 Rooms feature warm and relaxed decor, free WiFi plus 42-inch flat-screen TVs. 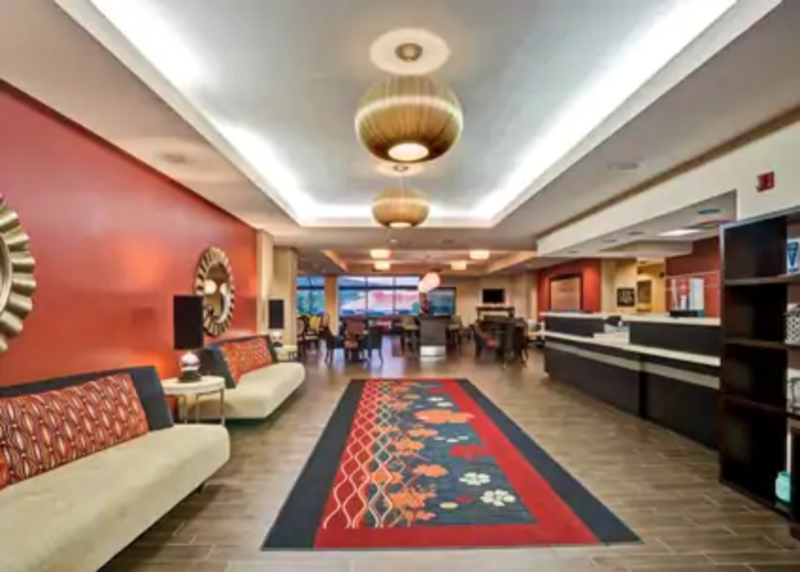 Amenities include the Electric Grill with comfort food and craft beers, an heated indoor pool with whirlpool tub, as well as a 24-hour business center. 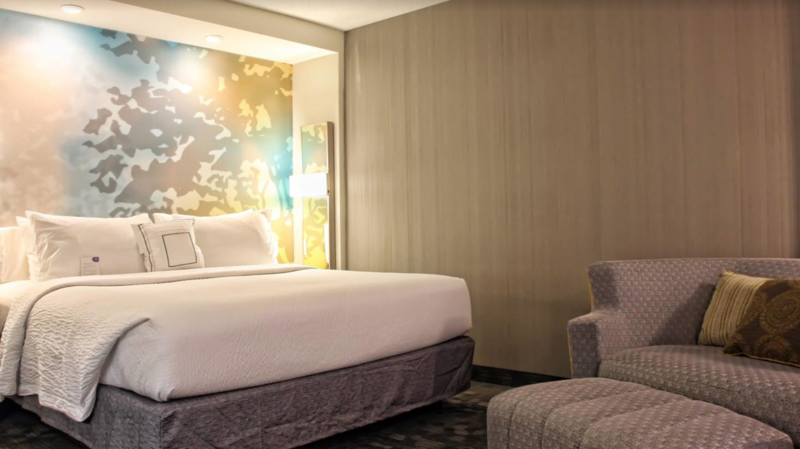 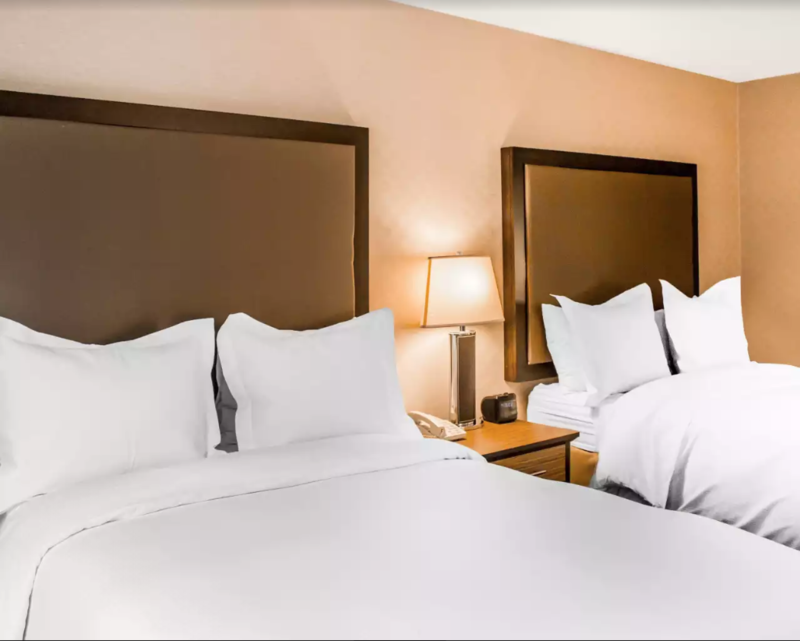 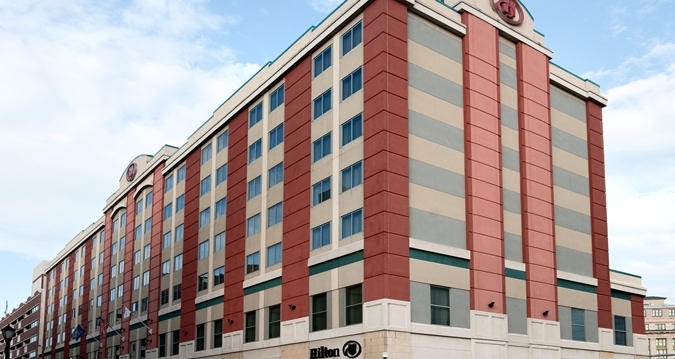 The Hilton Downtown Scranton is a modern hotel offering rooms with upscale decor and custom-designed beds plus mini-fridges, flat-screen TVs and free WiFi. 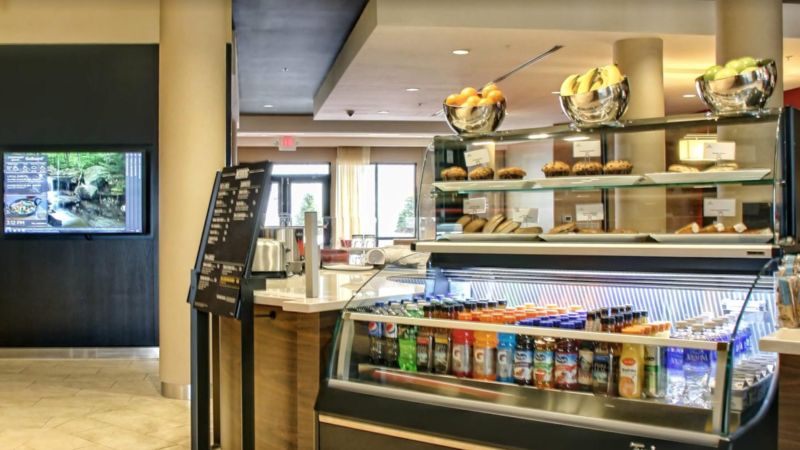 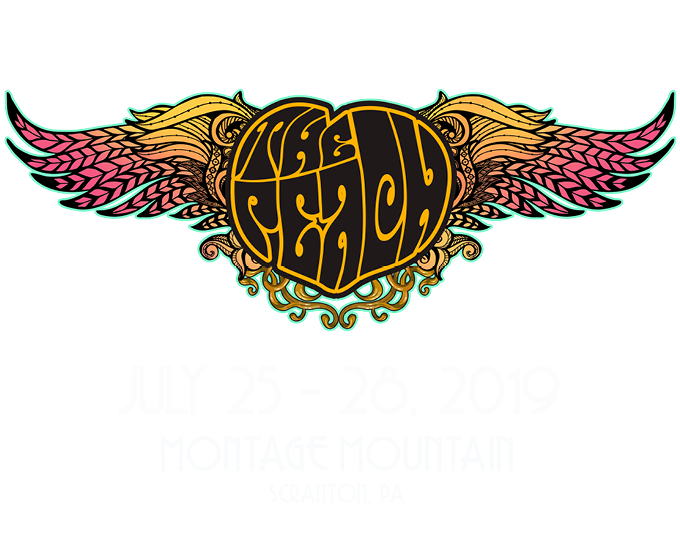 Dining options include on-site restaurants, Casey’s Corner or P.J’s Pub as well a Starbucks to start your day.